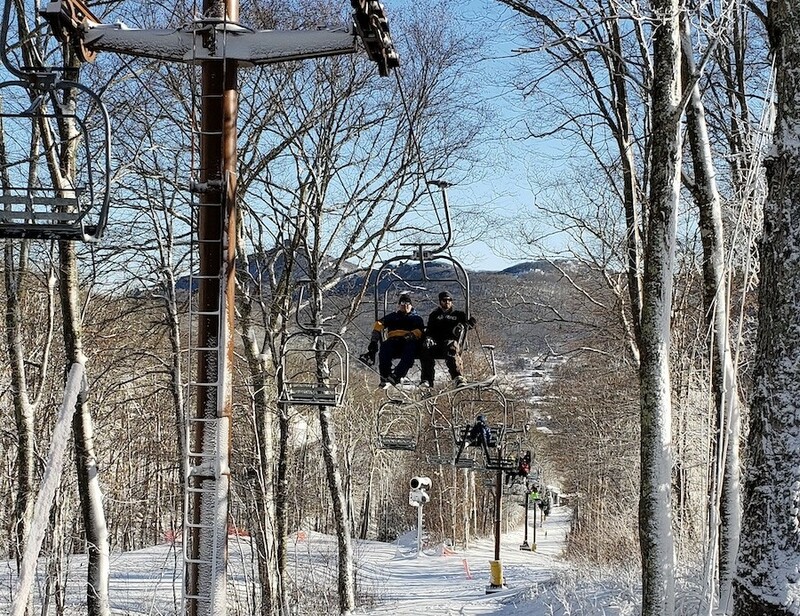 North Carolina’s Sugar Mountain will be replacing their original fixed-grip double chair, Easy Street, this summer with a detachable, high-speed quad. Designed and engineered by Doppelmayr, the new 1,800 foot quad will cut travel time from six minutes to two-and-a-half minutes. With beginner use in mind, the detachable will slow significantly for easy and gentle loading and unloading. “The majority of our guests are beginners who go on to develop skiing and snowboarding as a life-long, family activity. Generation after generation lays roots right here on our beginner terrain. This hasn’t changed in Sugar’s fifty-year history. 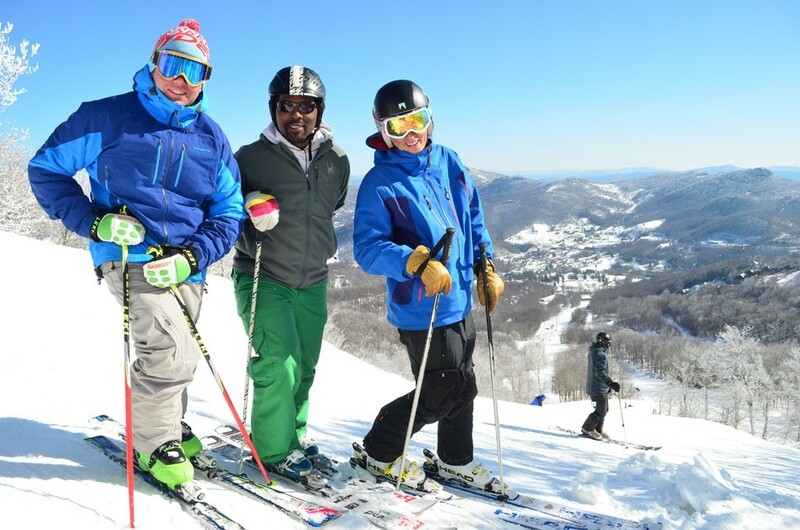 Replacing the original Easy Street lift is not just an upgrade, it is example of the continued commitment to offering our guests an exceptional mountain experience,” explains Sugar Mountain Resort owner, Gunther Jochl. 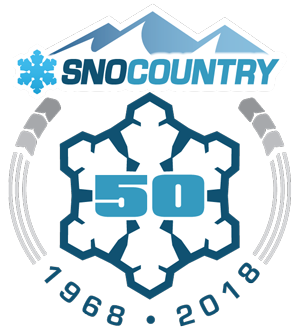 The installation should not affect the summer offerings, Sugar Mountain’s Kimberley Jochl told SnoCountry.com. 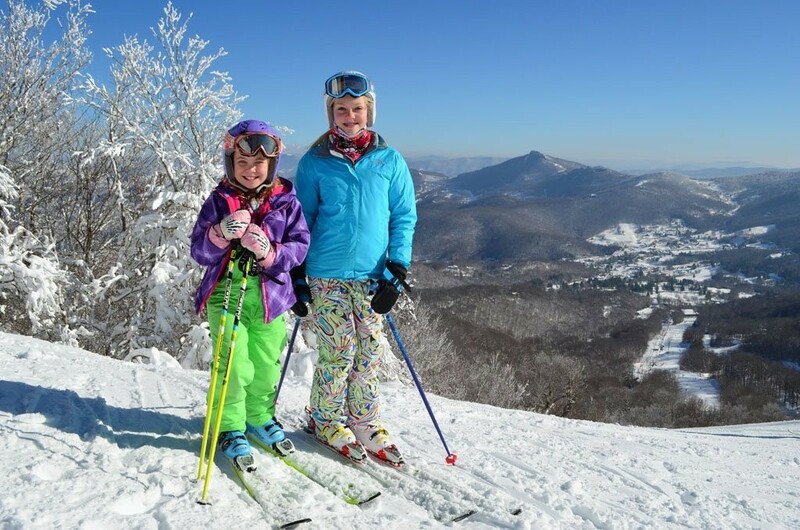 Sugar Mountain Resort is North Carolina’s largest snow-sports resort. In winter, the resort offers skiing, snowboarding, tubing, ice skating and snowshoeing, while summer visitors enjoy mountain biking, hiking, scenic lift-rides and special events.